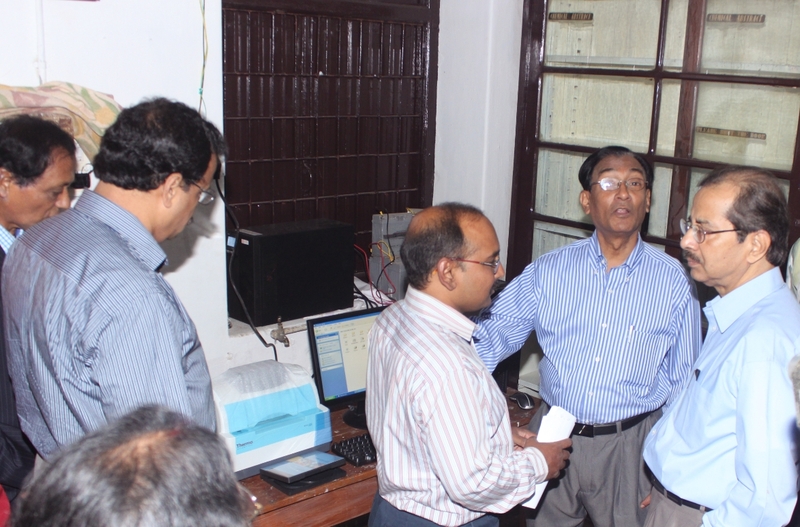 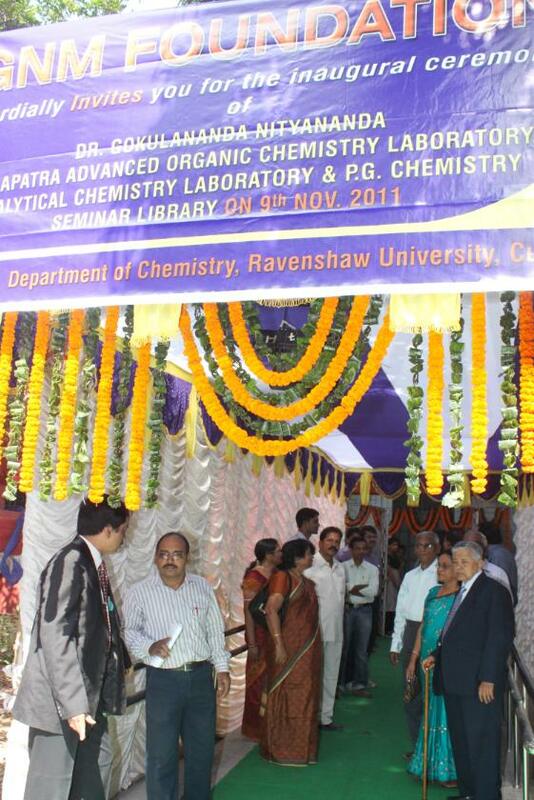 Inauguration of Advanced Organic Chemistry Lab, Analyical Lab & Air Conditioned PG Seminar Library at Ravenshaw University, Cuttack. 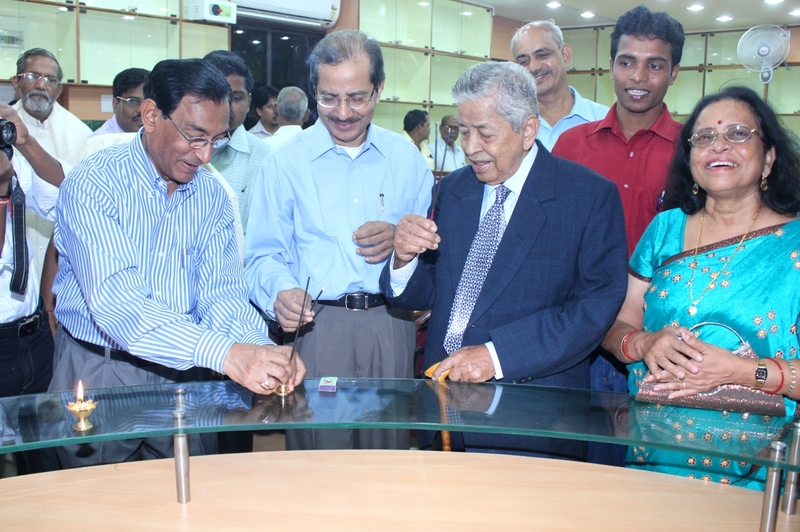 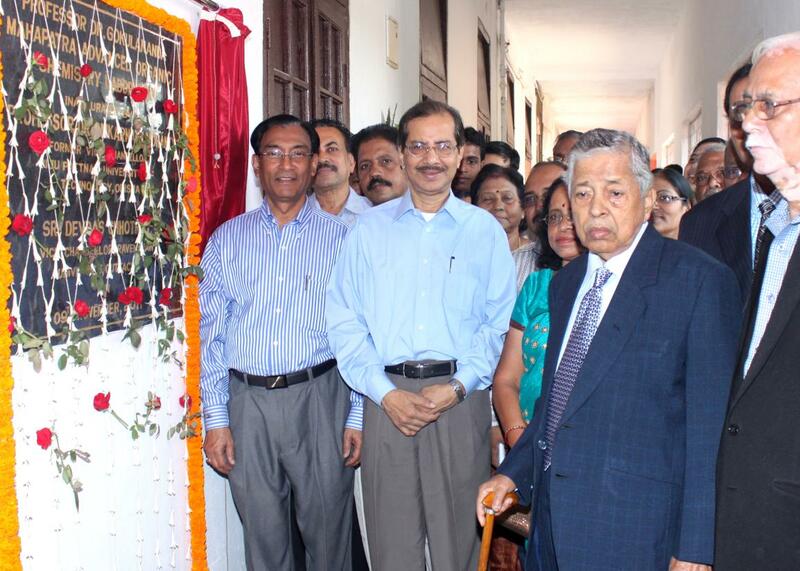 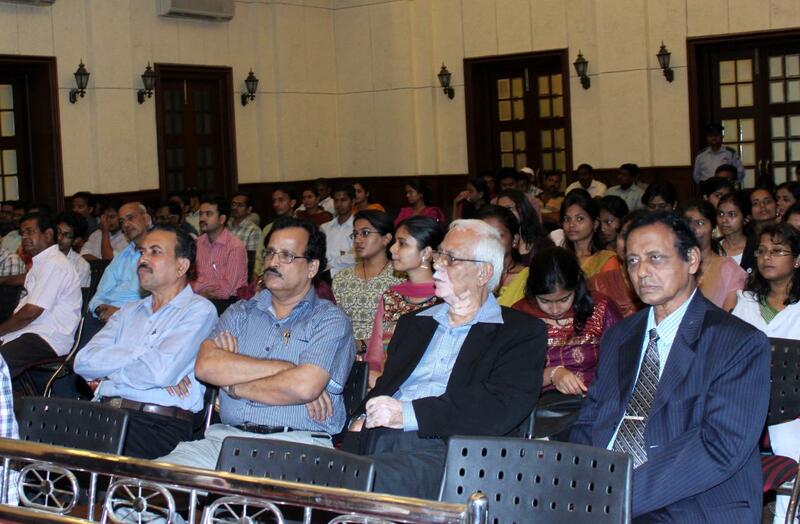 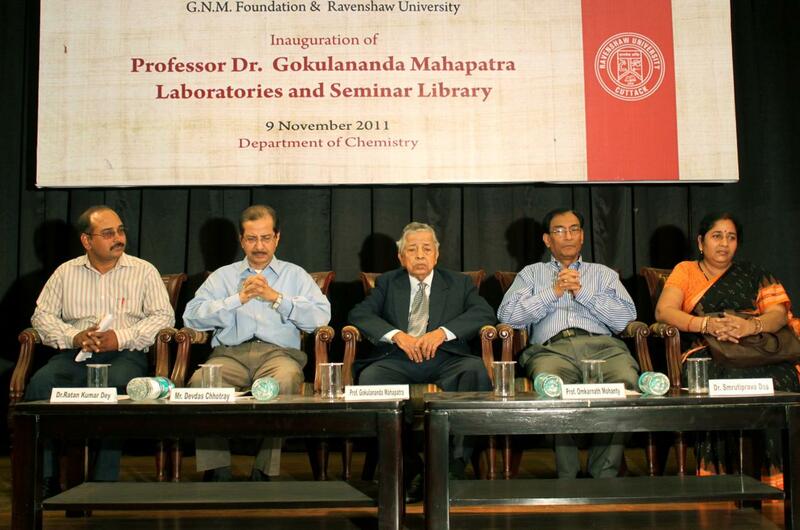 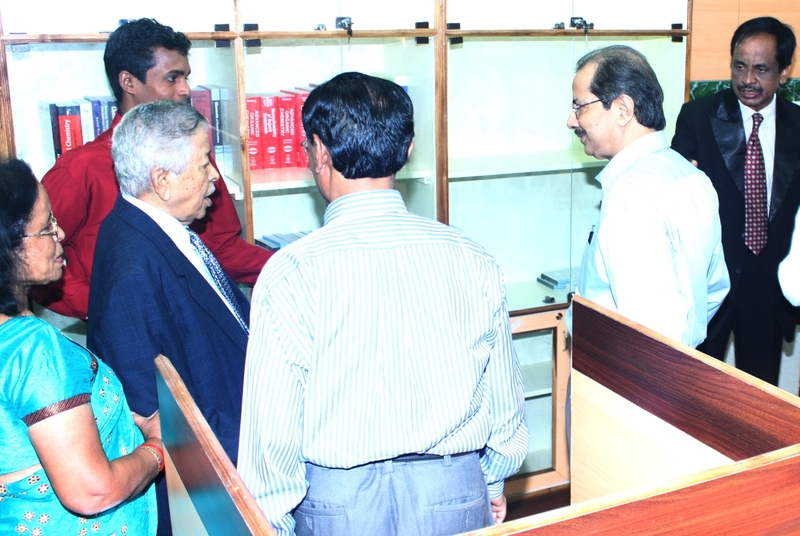 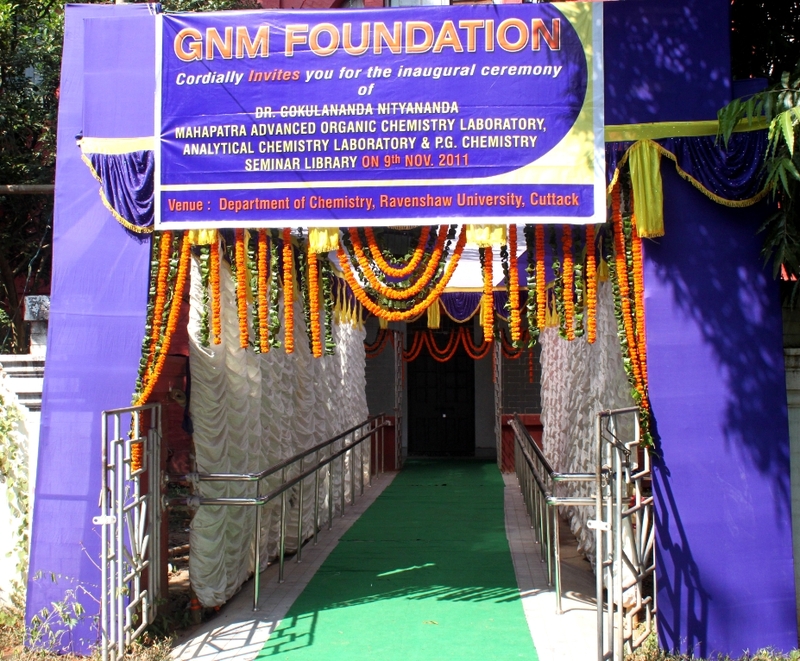 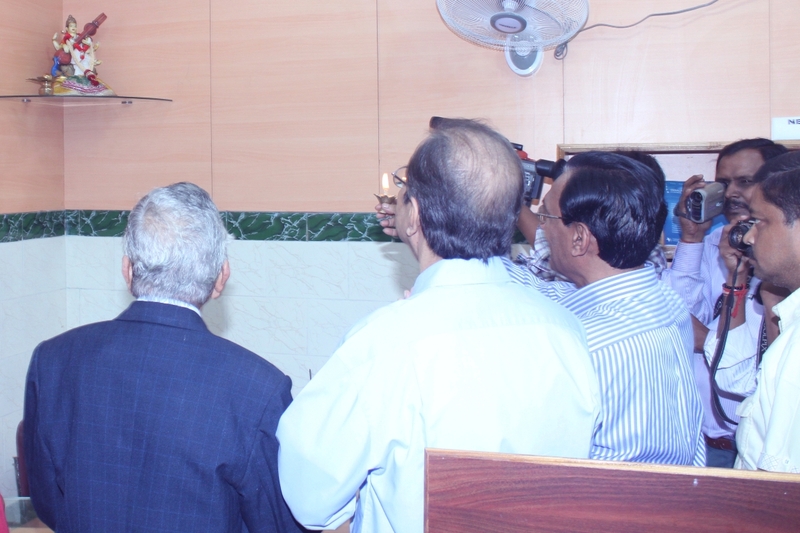 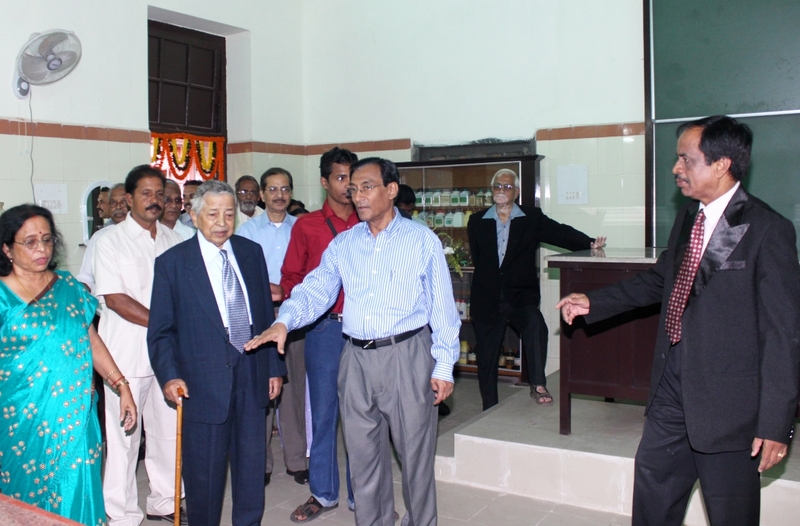 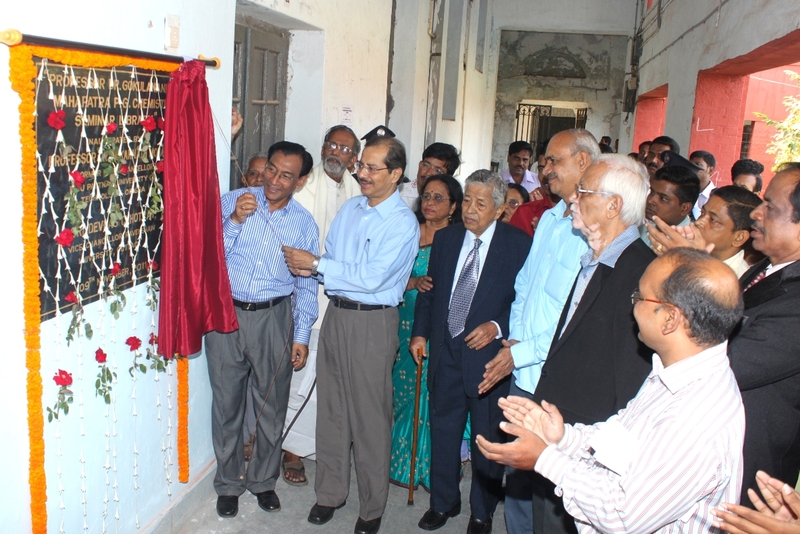 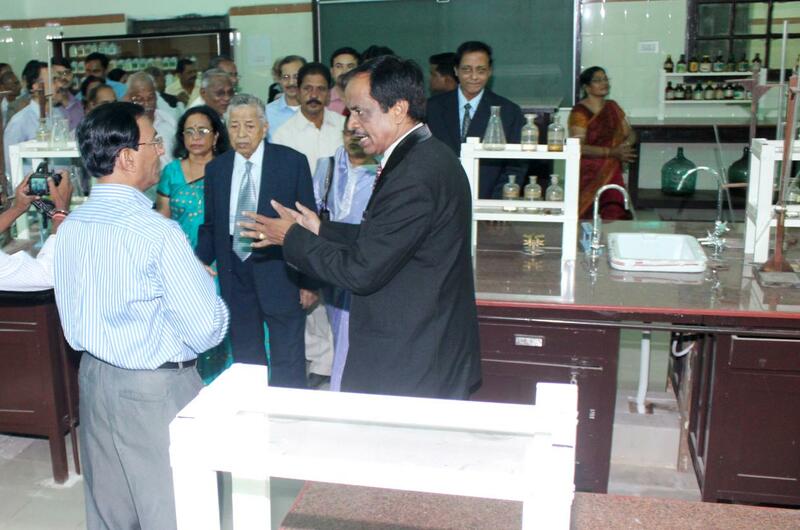 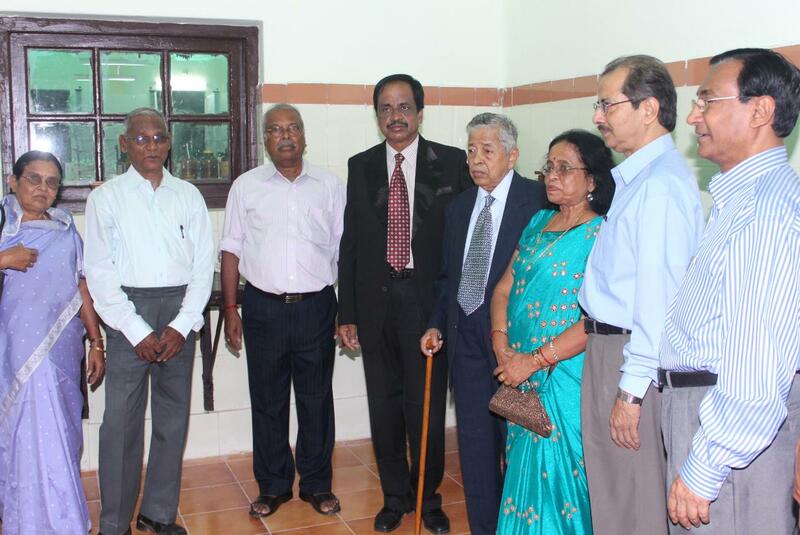 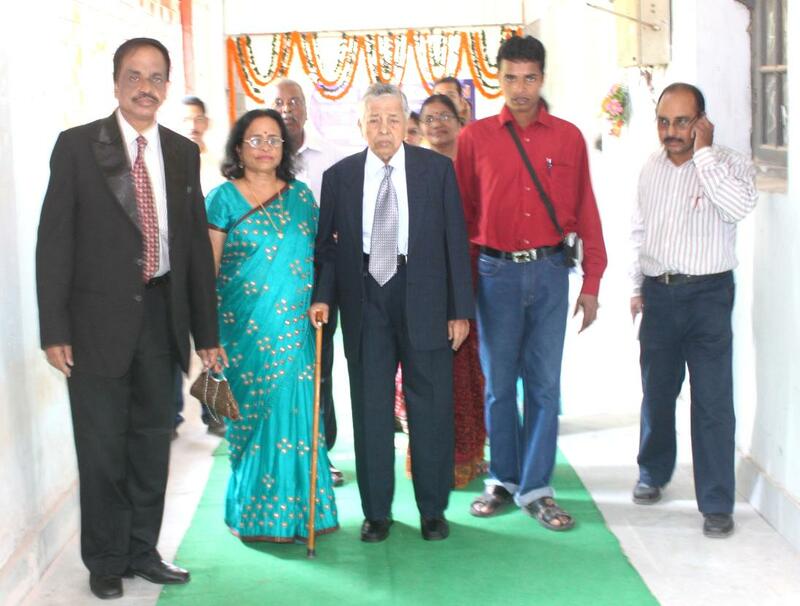 On 9th Nov 2011 Prof. Dr. Gokulananda Mahapatra's Advanced Laboratory of Organic Chemistry, Analytical Chemistry Lab & air conditioned PG seminar Library were inaugurated in the Chemistry department of the University at the hands of Prof. Dr. Omkarnath Mohanty, Vice Chancellor, Biju Pattnaik University, Bhubaneshwar and Shri. 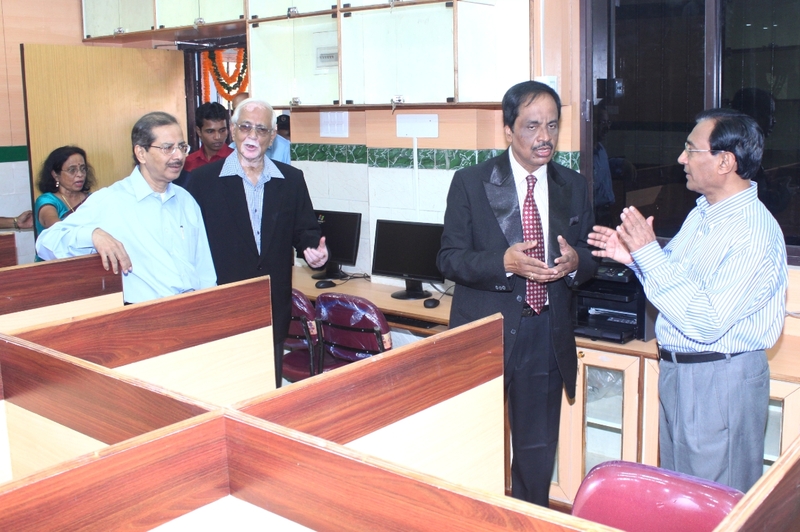 Debadas Chhotray, Vice Chancellor Ravenshaw University in the presence of Prof. Dr. Gokulananda Mahapatra, President GNM foundation.